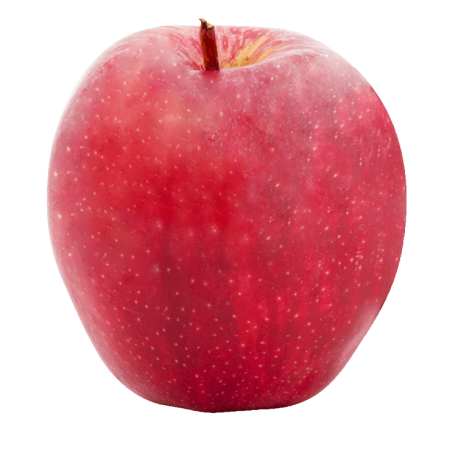 Fuji apples are round and very juicy with a crisp flesh and super sweet flavour. They have a dense texture and generally have a reddish blush over a yellow/green background. Fuji’s may contain russet which is a natural skin marking. *The nutritional value of apples will vary slightly depending on the variety and size. Source: USDA Nutrient Data Laboratory – Apple.